O Soto Gari (Major Outer Reap) and O Soto Gake (Major Outer Hook) are taught by Coach Steve Scott in this video made at one of his clinics. View hundreds of videos of judo, freestyle judo, Shingitai Jujitsu, sambo, submission grappling and sport jujitsu on our Youtube channel at http://youtube.com/user/welcomematstevescott. The Welcome Mat Judo-Jujitsu Club was founded in 1969. Please subscribe to our Youtube channel if you have not done so already. 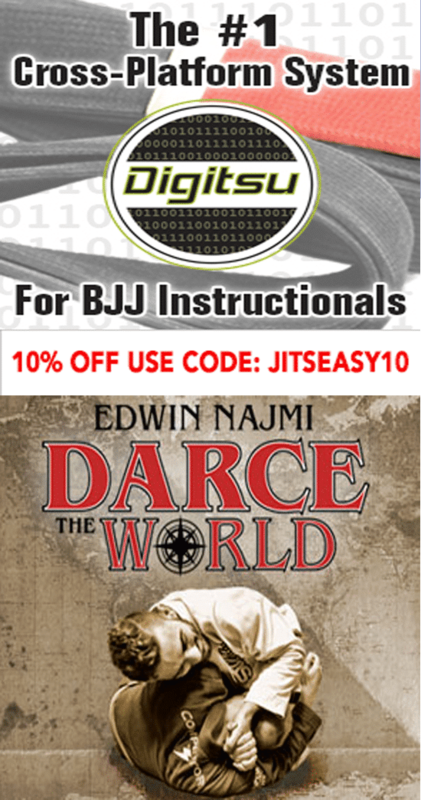 Visit our web sites at http://www.WelcomeMatJudoClub, http://www.judoblackbelt.com and visit our online store at http://www.WelcomeMatStore.com. 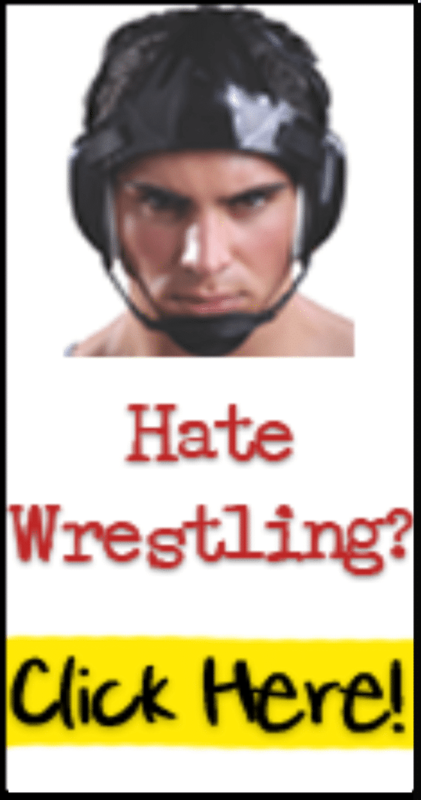 Join our premium channel at http://www.grapplingcoach.us. Thank you for watching our video.